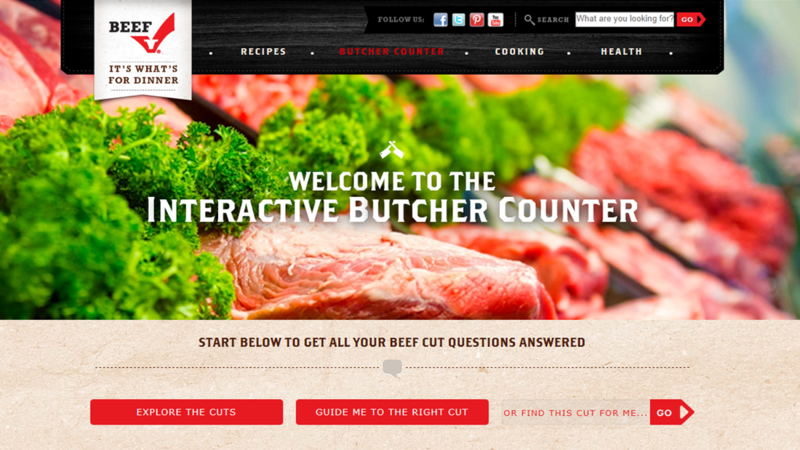 McCalls Ferry Farm is dedicated to providing premium, local beef and pork. The Kilgore family takes the utmost care of its cattle that spend most of their lives on pasture. Beef raised at McCalls Ferry Farm are pasture-raised and primarily grass-fed. The animals do not receive any added growth hormones or steroids. The family has also started raising pigs to offer local pork to its customers. Cattle and pigs are processed and butchered at a nearby USDA-inspected facility and packaged and frozen. 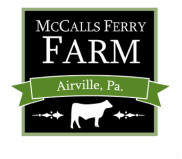 McCalls Ferry Farm beef is available for sale locally in northern Virginia and southcentral Pennsylvania. Contact us to arrange a drop-off near you! 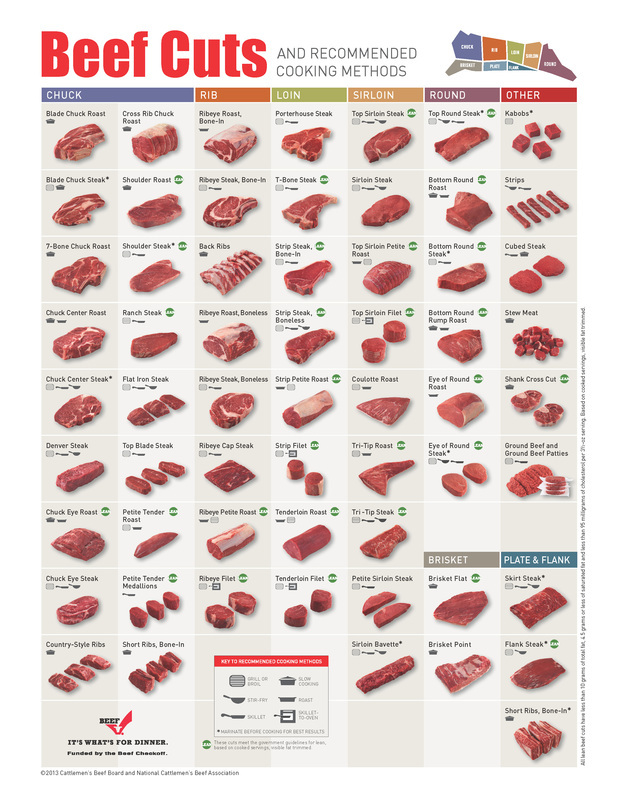 Click on the file below to view our most recent cuts and price list. We encourage you to download the form and submit your order to us at mccallsferryfarm@gmail.com.